Sells, Michael. "Islam in Serbian religious mythology and its consequences." 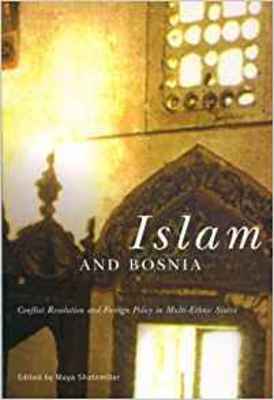 Islam and Bosnia: Conflict resolution and foreign policy in multi-ethnic states. By Maya Shatzmiller. Montréal: McGill-Queen's UP, 2002. 56-85.